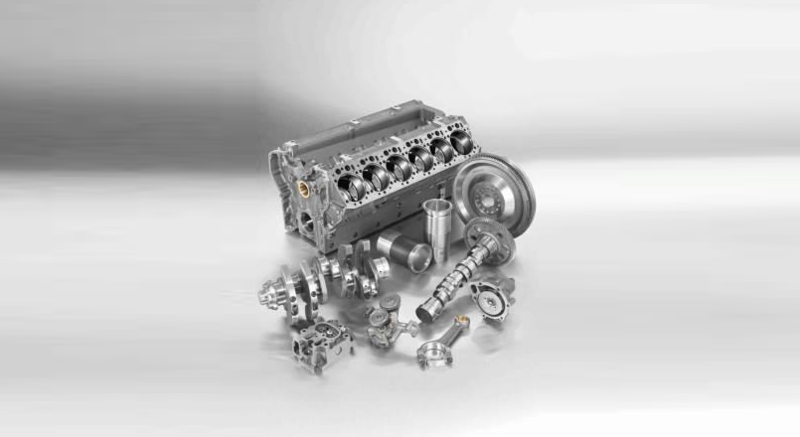 MDC ITALIA SRL is dealer for diesel engines for Detroit Diesel. 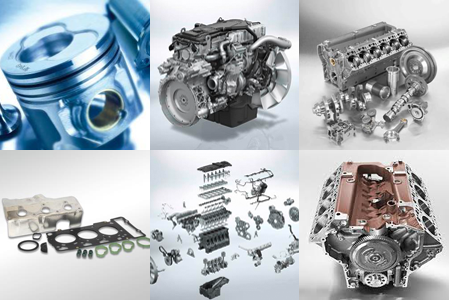 MDC ITALIA SRL can provide you with the most comprehensive list of spare parts. MDC’s headquartes overlook the port of Genoa, the warehouse and workshop are located in Lavagna (30 km east of Genoa) and its subsidiary – MDC FRANCE – in Marseille. The warehouse and workshop cover an area of 1000 square meters. A two-story building equipped with tests rooms and a chassis dynamometer, where engines and spare parts are stored.